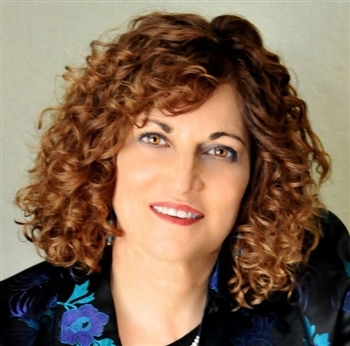 “Our most successful clients definitely think about pricing from a strategic standpoint,” points out Lisa Anderson, president of Claremont, CA-based LMA Consulting Group, Inc and manufacturing expert known for creating supply chain resiliency. “In today’s Amazonian marketplace, the customer’s experience is of paramount importance, and those who can tie pricing to this outcome will stand out from the crowd. “Even in the most technical of industries, value plays an important role. If you can tie pricing to what the customer values, you can price accordingly. We’ve seen the most cost-sensitive customers pay for rapid delivery, a customized experience, and specialized value. With that said, some customers go for the volume play and set their infrastructure and pricing accordingly. Either strategy can work if thought through and well-executed. However, you cannot rest. Keeping an eye on disruptors and proactively positioning is vital to success,” she noted. Never An Afterthought: Pricing Is Strategic to Business Success.